Specially designed to tone and refresh the skin. Helps to remove oil and deep cleanse pores in pimple-prone skin. It also helps to energize and invigorate the skin, making it look clearer and brighter. Method of Use : Dab on face with cotton wool. May be used several times during the day. Mixed with SHAGRAIN, it forms an effective exfoliator and facial scrub for oily skin. Active Ingredients: Rose, date and sandalwood. 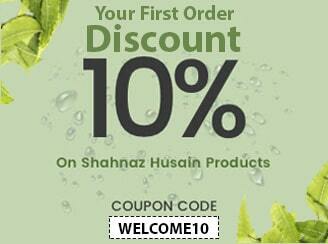 Shahnaz Husain Products © 2019 ShaStore.com. All Rights Reserved.